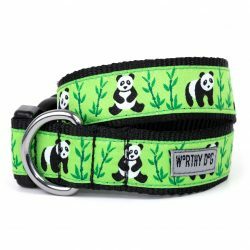 A $3.00 shipping fee is automatically added to the purchase price of $8.00. This cat collar will ship directly from Worthy Dog. 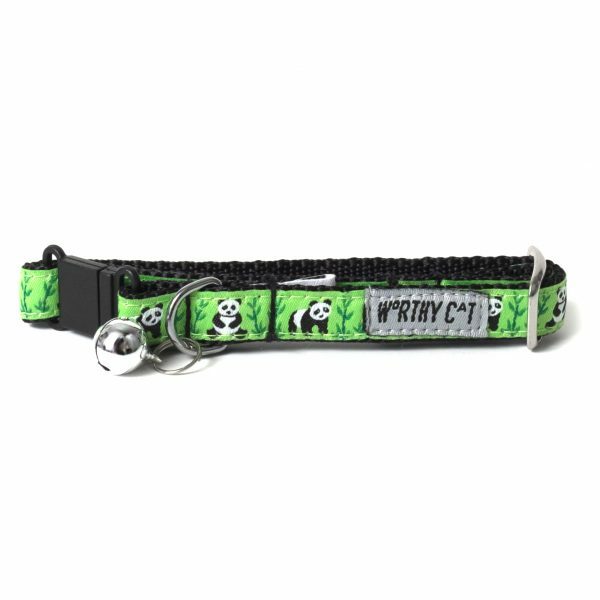 A separate shipping fee will be added to each collar purchased. 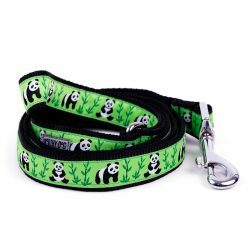 If you want this shipped to a different address than your billing address please use the order notes at checkout or e-mail us at info@pandasinternational.org directly after placing your order.